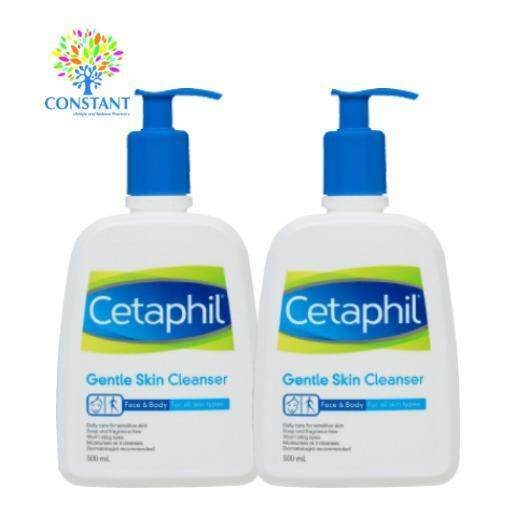 Originally formulated for dermatologists, this cleanser is gentle on your skin and sensitive to your skin's needs. Recommended use : With water - Apply and rub gently. Rinse. Without water - Apply and rub gently. Remove excess with a soft cloth. Active ingredients : Purified Water, Cetyl Alcohol, Propylene Glycol, Sodium Lauryl Sulfate, Stearyl Alcohol, Methyl Hydroxybenzoate, Propyl Hydroxybenzoate and Butyl Hydroxybenzoate.